Yum. Did you just eat raw ones? I prefer raw, but cooked are also good and The Koala prefers cooked oysters. $2.50US seems reasonable, do they drop the price if you order more? I avoid ordering raw oysters when I go out because they cost $5NZ a pop and I can’t justify it. If I buy shucked Pacific oysters wholesale or from fish markets, they can be $1 each. I had a great supplier for many years who sold 5 dozen shucked oysters for $50NZ. Was an easy option to bring to summer BBQ Christmas feasts. Simple and impressive. WOW. $5NZ?? They do not discount for ordering more, but $2.50USD is about average. 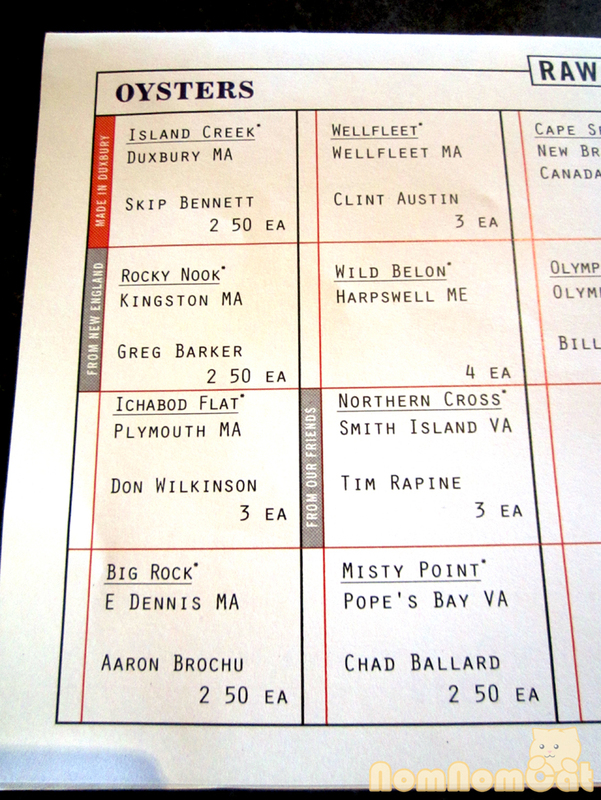 Sometimes there are $1.00US oysters for happy hour, and some higher end places charge about $15-20 for a half-dozen. 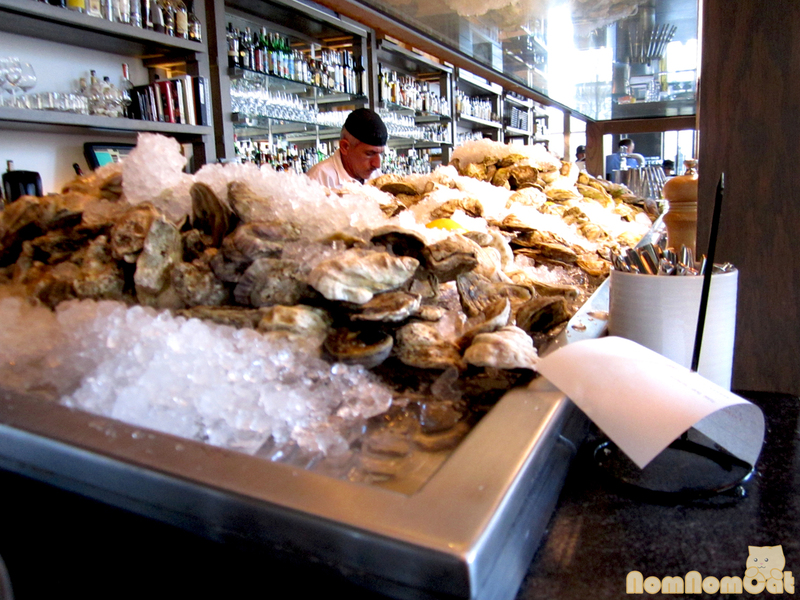 Wholesale oysters are awesome! 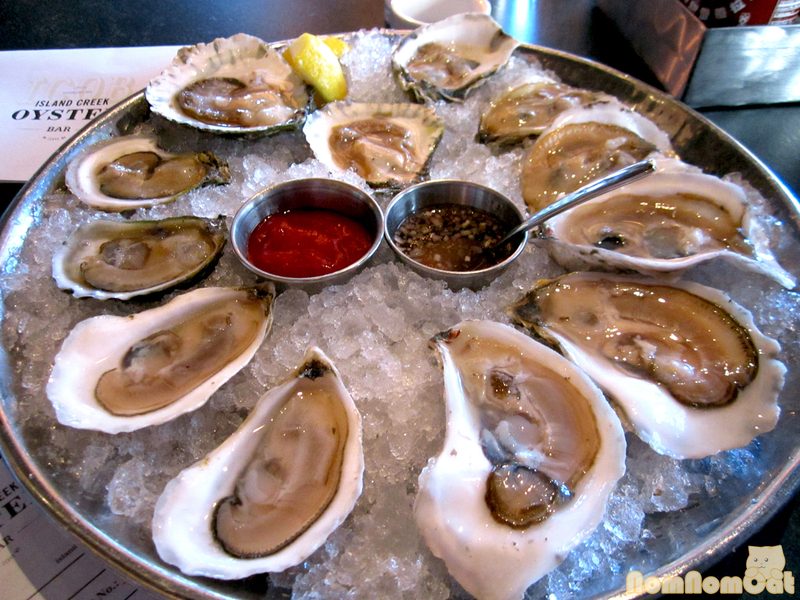 We learned how to shuck our own for just that reason – they’re even cheaper when you get them whole! I’m not a huge fan of cooked oysters only because in the US, many places do it “casino” style (baked with cheese and other fixins as if it were a potato!). I do appreciate a nice simple grilled oyster though ;) How does The Koala like them? The Koala will eat them raw, but like all his food, prefers battered and deep fried or grilled with cheese.